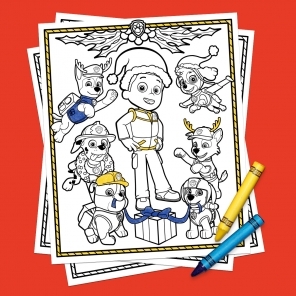 Gear up for this super cool coloring pack! 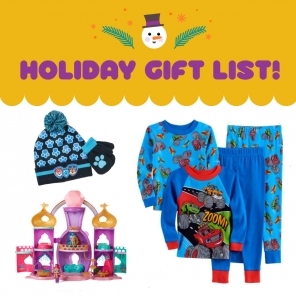 So, your little one can’t get enough of Blaze and the Monster Machines, eh? 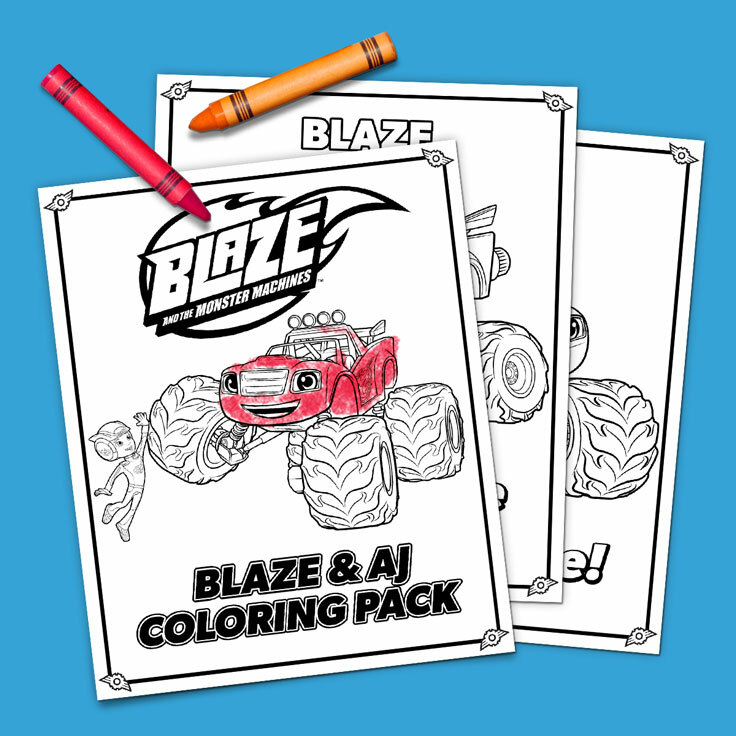 Between Super Dome races, your kiddo can cool down with a cool pack of coloring pages featuring Blaze and AJ! 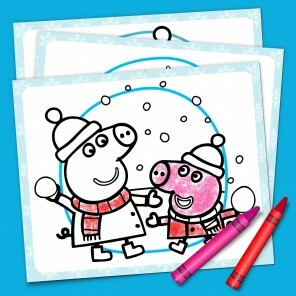 Simply print, and your mini monster-truck enthusiast can color and play with their favorite friends all day long.